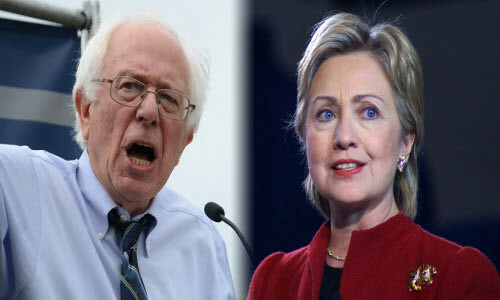 Black Voters: Sanders or Clinton? Speaking with Max Parthas of the New Abolitionists Movement about the campaigns of Hillary Clinton and Bernie Sanders, both seeking the Democratic nomination for president. Max Parthas resides in South Carolina where Hillary Clinton enjoys overwhelming support from Black voters. Why Hillary Clinton is doing so well with black voters and Sanders seems to be polling poorly.